And meet the UC Davis researchers, UC Master Gardeners, students and community members who study them or promote them. 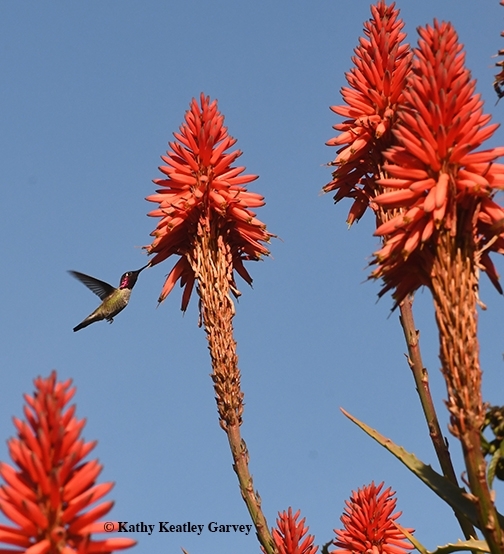 That's what's planned on Sunday, May 20 at an event sponsored by the UC Davis Arboretum and Public Garden and the UC Master Gardeners from 1 to 4 p.m. at the newly installed Hummingbird GATEway Garden. 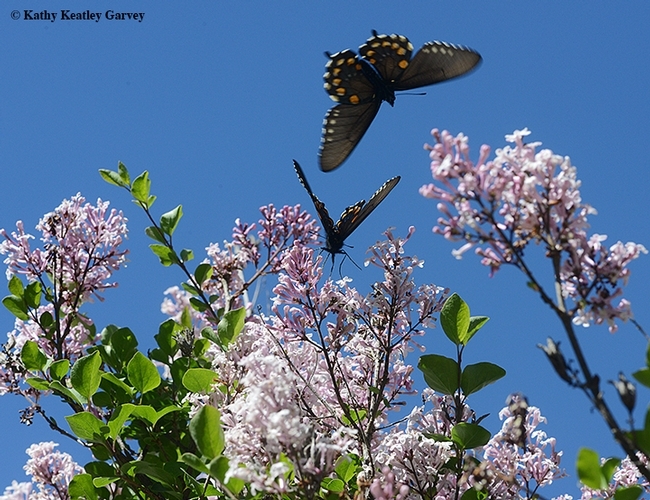 It's "Pollinator Discovery Day," and its free and open to the public (all ages). No reservations are required. "Pollinators are critical to the health of our environment," a spokesperson said. "It's all at this engaging, all-ages event where you can learn how the UC Davis Arboretum and Public Garden supports pollinators on campus and how you can create a pollinator paradise at home!" The event will include tours, demonstrations, and interactive investigation stations. You can visit the 14-plus stations featuring pollination education and family activities. You can build a bamboo bee condo for leafcutter bees. You can learn from the Master Gardeners about the value of native pollinators in our ecosystem and how you can attract them to your garden year-around. You can chat with Levy Hernandez of the UC Davis Arboretum and Public Garden Learning by Leading™ intern who helped design the Hummingbird GATEway Garden. The Hummingbird GATEway Garden is located north of the Arboretum Teaching Nursery on Garrod Drive, and east of the newly constructed Veterinary Medicine Student Services and Administration Center. 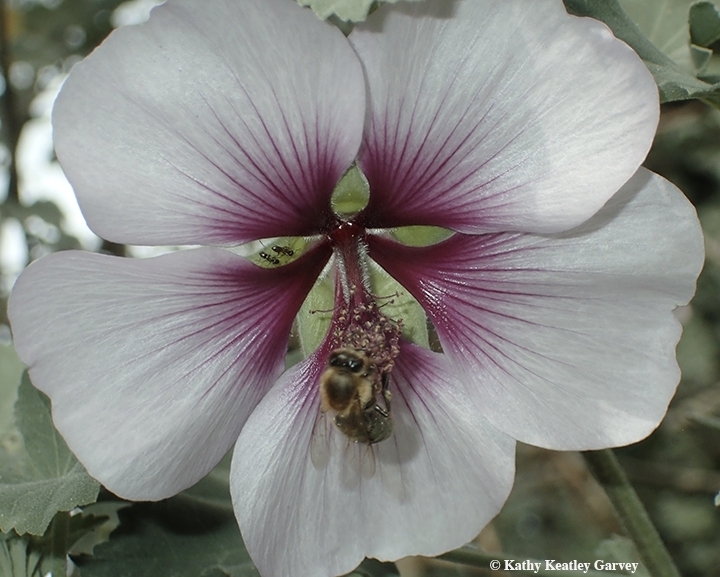 Expect to see honey bees, bumble bees, sweat bees, butterflies, and hummingbirds! You'll find the UC Davis Arboretum and Public Garden both pollinator friendly and people friendly!